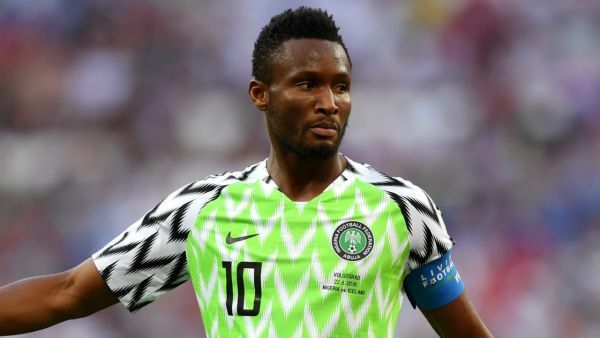 Middlesbrough are in talks to sign out-of-contract former Chelsea midfielder John Mikel Obi, reports BBC Tees Sport. The 31-year-old is a free agent after leaving Chinese Super League side Tianjin Teda this month. Mikel made 249 Premier League appearances for Chelsea and was part of the team that beat Bayern Munich in the Champions League final in 2012. Tony Pulis’ Boro are fifth in the Championship, six points behind second-placed Norwich City.